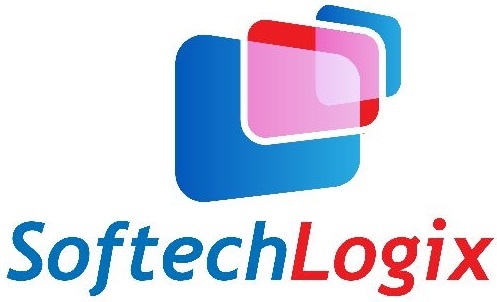 Softech Logix is a trusted and renowned magazines designing and graphics solution provider, committed to providing impressive services in line with the latest technological trends. With the changing demand of designing and changing technology softech Logix is able to adapt and grow with the changing environment and offer unique and quality services in the designing of magazines either it’s a business magazines or related to personals. Softech Logix is now ranked in the renowned designing organization that expert in providing the best quality magazines designing services. Our expert team of graphic designer first properly and deeply examines all the parameter associated with the designing of specific magazines and then goes further for a unique, attractive and stunning design. We at Softech Logix bringing you the latest technology and creativity to your commercial and business magazines design. All the designing steps are based as per client requirements and as well as according to their budgetary constraints. Softech keep in mind of how to improve the user decision through reading the inner pages of the magazines and focus on designing unique and quality magazines designs. We keep the content of the magazines in such a way that it increases the reader interest and flip the page to get on to the next page. It’s time to promote your business, engage us now for designing a unique layout for your business magazines “Contact Now” and give a unique and attractive magazines design for your business.